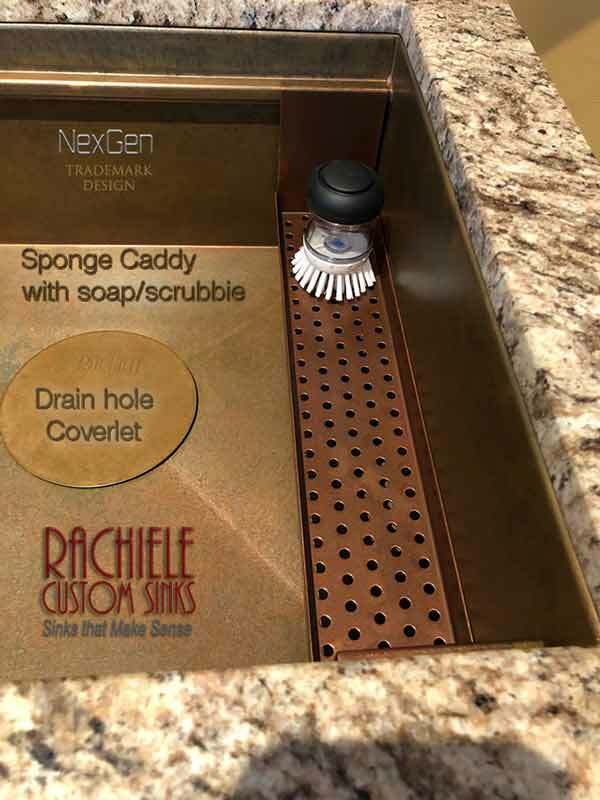 You may order these accessories with our NexGen or Signature Series sinks, or you may order them separately here later. 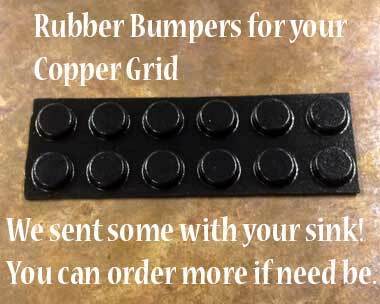 Ships 1-2 weeks depending on metal choice. Store sponges, scrubbies. 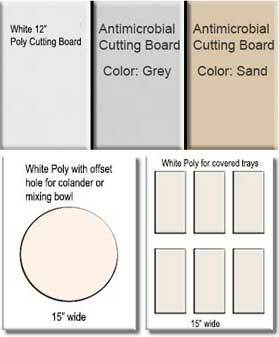 Sponge caddy can sit under grid or cutting board. 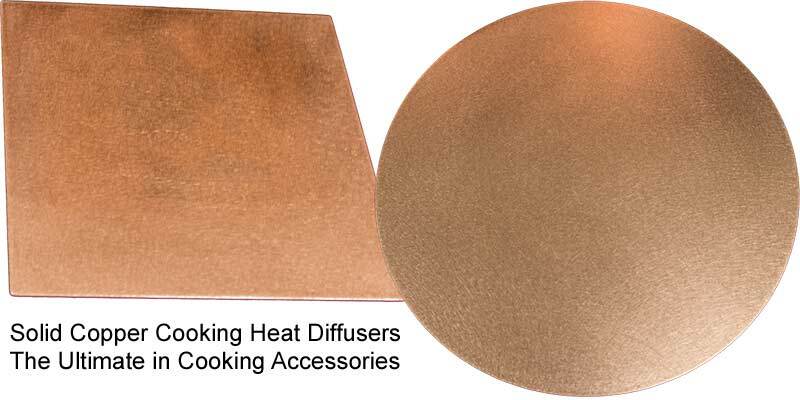 Easily one of our most popular accessories! 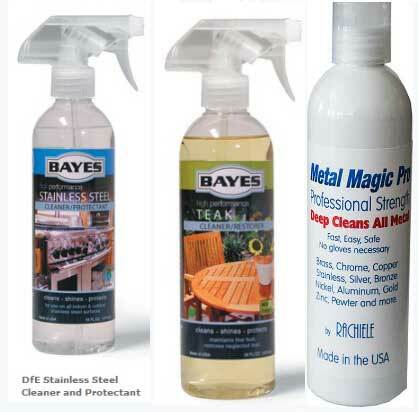 Do you have a need to soak items? Would you like to soak and rinse vegetables? This is the answer. 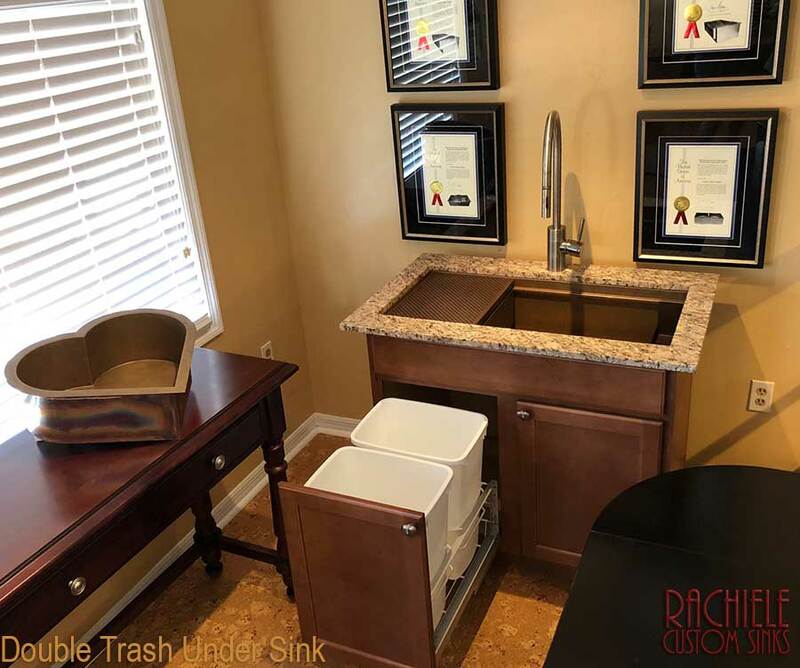 Double Trash Roll-Out fits most Sink Cabinets including some Farmhouse Sink Cabinets! For the serious cook. 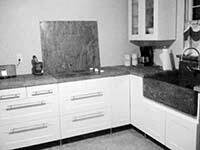 Even cooking on gas or electric cook tops. 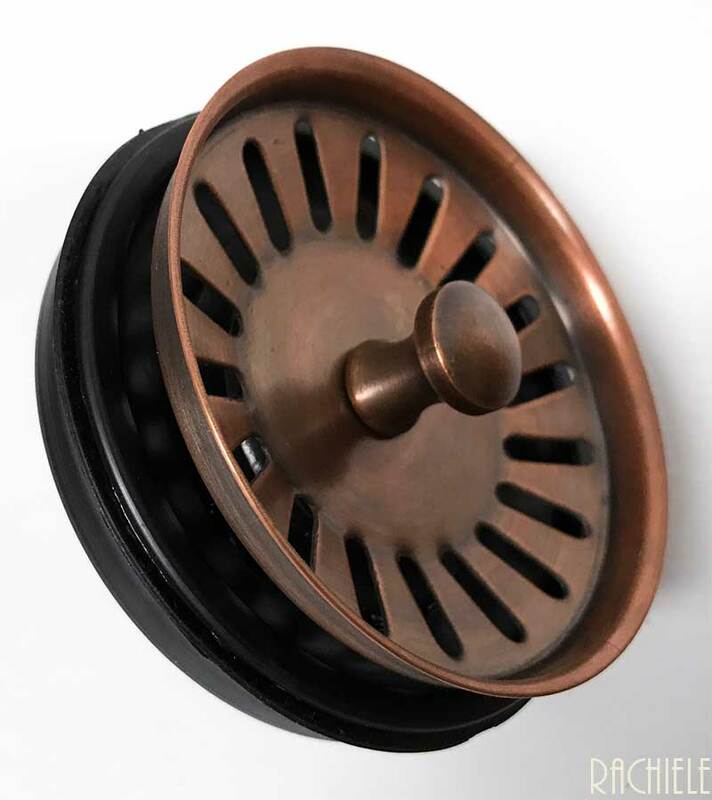 This drain is used in copper sinks when you do not have a disposal. 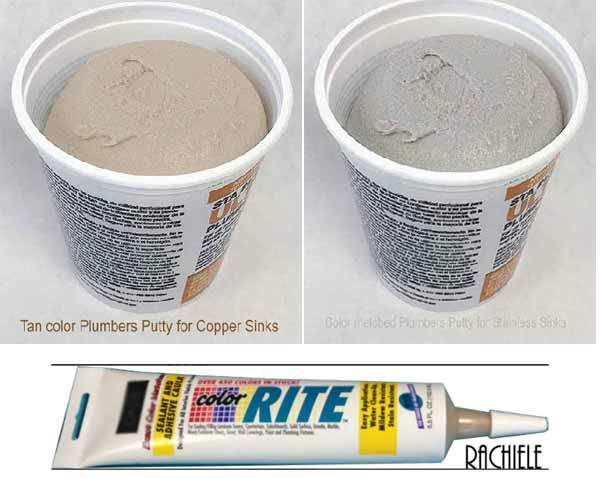 Color matched caulk for our copper sinks and Color Matched Plumbers Putty for our copper and Stainless Sinks. 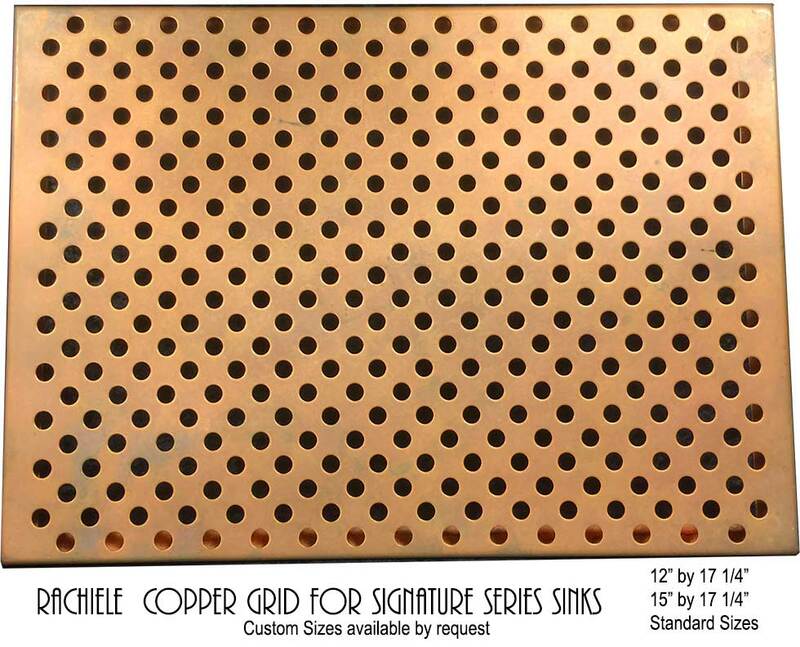 We highly recommend at least one tube for your copper sink. 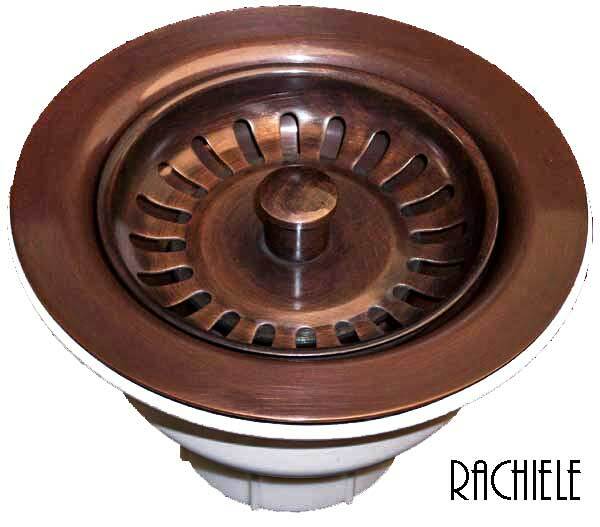 NEVER use silicone with copper sinks. 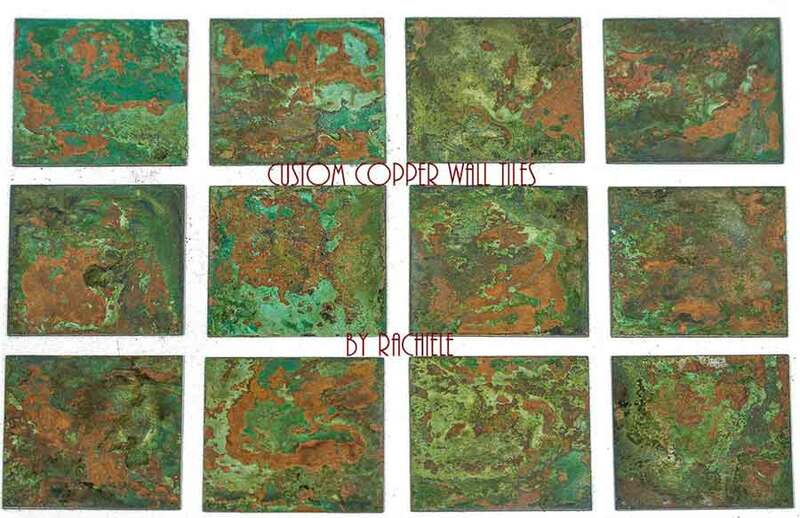 Silicone will react with the copper and turn green. 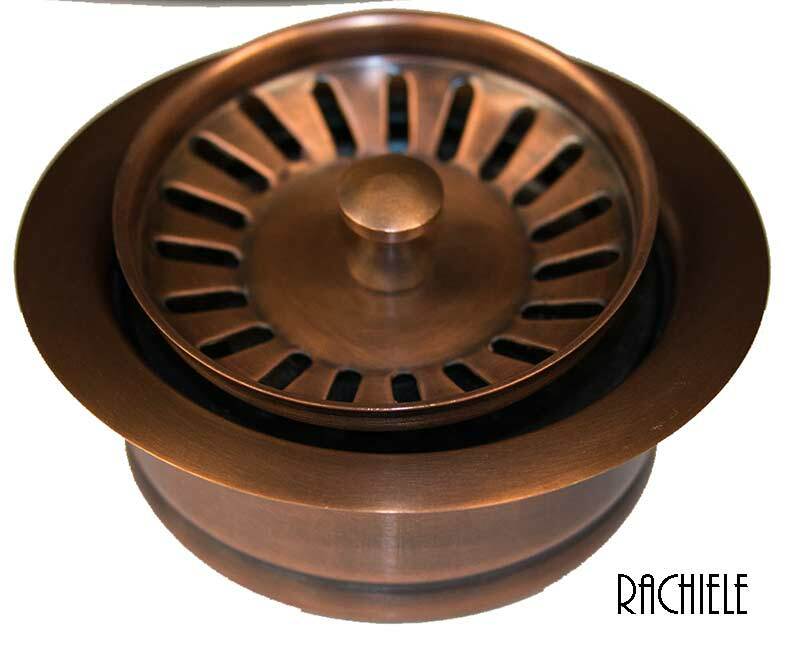 Did you know these are not really necessary on our copper sinks? I like them because it buffers the sound when placing the grid in the sink. 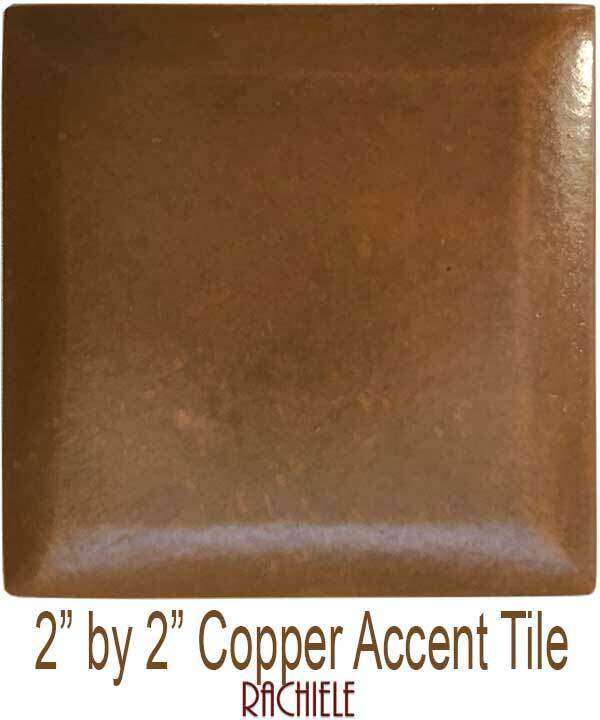 Why are my copper sinks more expensive than some* of the imports? 1. 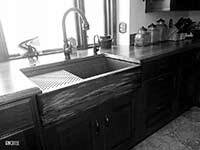 My sinks are made with a superior grade and type of copper - all made in the USA. 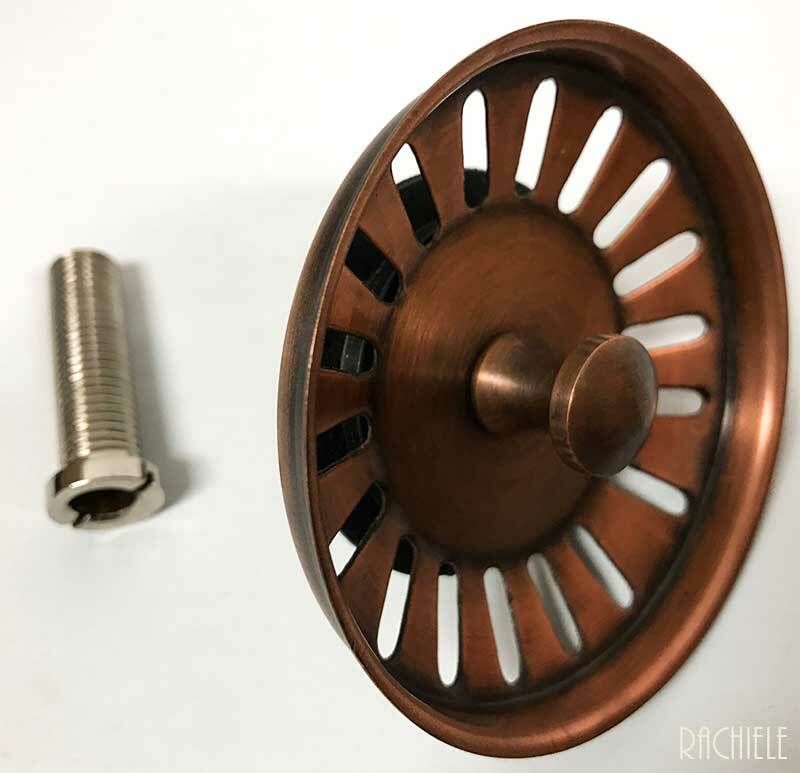 No other company (to my knowledge) uses 14 gauge COLD ROLLED copper, which is 8 times harder than what everyone else uses. 2. My sinks do not need to be dried after each use. 3. My sinks have a lifetime transferable warranty. 4. My sinks are guaranteed to drain properly. 5. 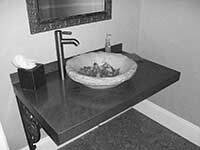 My sinks are exactly the size you order - as opposed to plus or minus 1/2" as the imports indicate. 6. My sinks have a self healing patina as opposed to the unnatural finishes used on most imports. I would much rather apologize for price than quality.